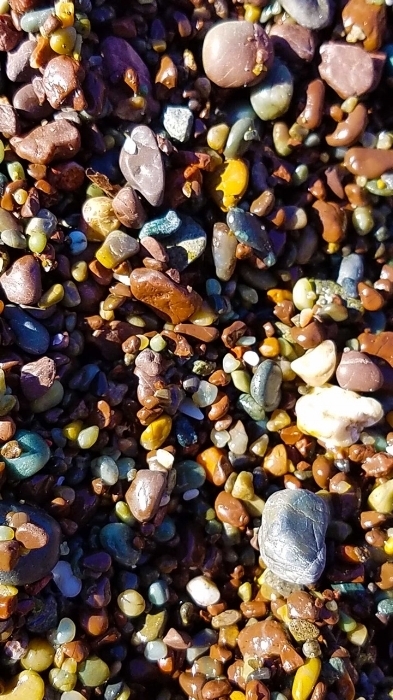 Just north of San Francisco in Sausalito, California, there is a beach known for its colorful stones. Rodeo Beach is a favorite spot for beach-goers and geologists alike, who want to explore the beauty and history of this unique location. Photo taken by Emily Kim.